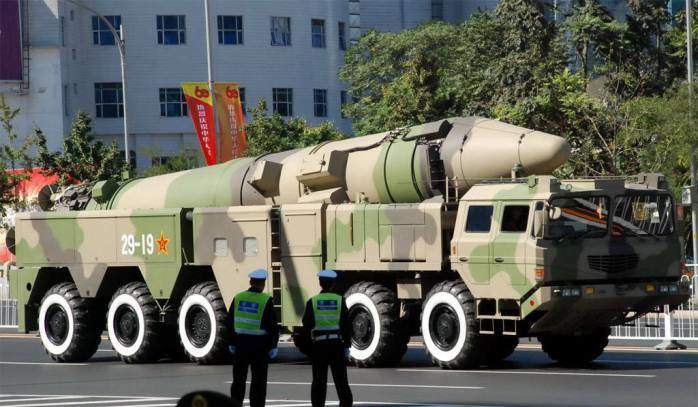 It is no secret to any nation that over the last couple of decades the Chinese government has doubled its effort in matching its military and technological power to that of the world giants: the U.S. and Russia. And as things have been playing out over the most recent years they may have not only done that but actually surpassed both of them with their weapons of war that are sure to send a shiver down the average Joe’s spine. Here we show you some of them.